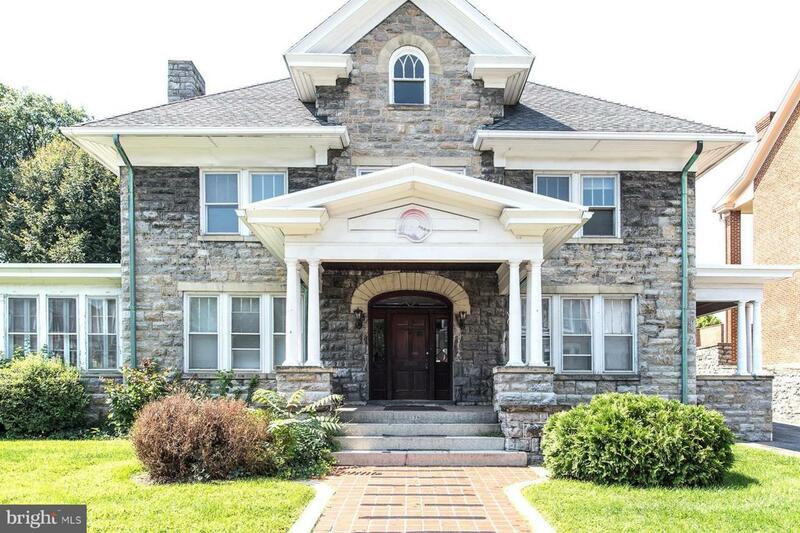 The parsonage next to Zion Church, Great office space located in historic downtown Hagerstown! Approximately 3,400 square feet between 1st and 2nd floors, plus additional basement and finished 3rd floor perfect for storage. Totaling 10 rooms, kitchen and 3 bathrooms. Some parking in rear included. Natural gas heat. One and a half blocks from City Hall, two and a half blocks from City Center. Tenant pays utilities. Listing courtesy of Real Estate Today.